After decades of lull, the hotel market in Rio is heating up with an exciting line-up of new boutique and luxury properties. 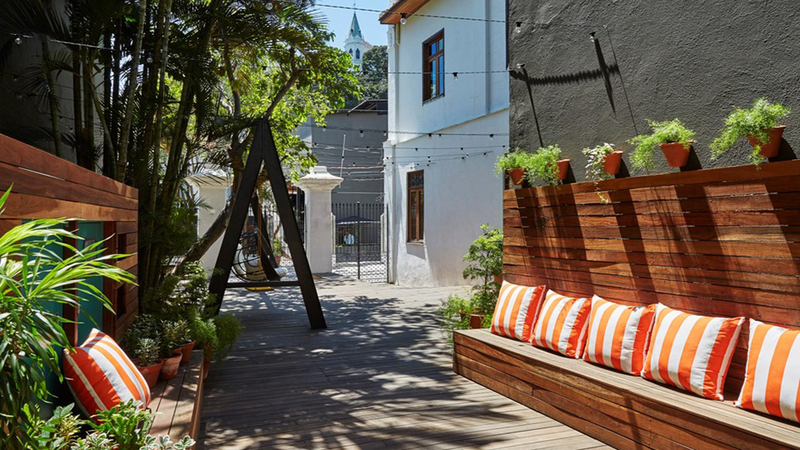 Mama Shelter is a budget boutique concept that began in Paris as a daring design hotel penned by Philippe Starck with offshoots now in Los Angeles, Istanbul and Marseille. While we prefer more-quaff confines like nearby Santa Teresa Hotel or Fasano in Ipanema, the lively bar and restaurant scene feature a lively mix of neighbors and guests that mingle between the counter-style bar with terrace and whimsical dining room. The building was once an artist’s residence and still maintains a charming mix of period brick walls, painted tile floors and rafter ceiling typical of Santa Teresa in the 1950s and 60s. Small but stylish rooms and even better restaurant and bar make Mama Shelter a must-visit in Rio. 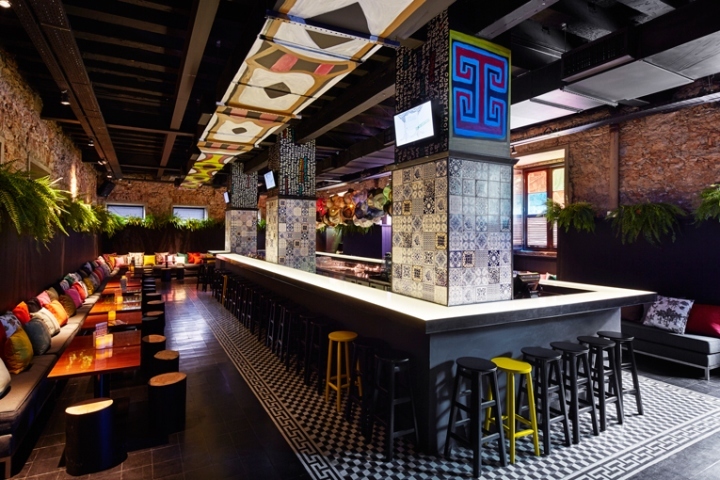 Home to hotels like Santa Teresa and restaurant like Aprazivel, Mama Shelter bolsters the neighborhood with a lively foodie restaurant and design hotel destination.